Built in the early 19th century as a secure warehouse for receipt and storage of tobacco from the New World, Tobacco Dock is now a unique space that plays host to high profile events each year. Re-launched in October 2012, it has its own outdoor, quayside space as well as a Great Gallery, Vaults, a Quayside Bar and unique walkways that stretch for more than 100 metres. The whole venue can accommodate more than 1000 attendees but with more than 70 individual spaces, there's the flexibility to host much smaller events too. 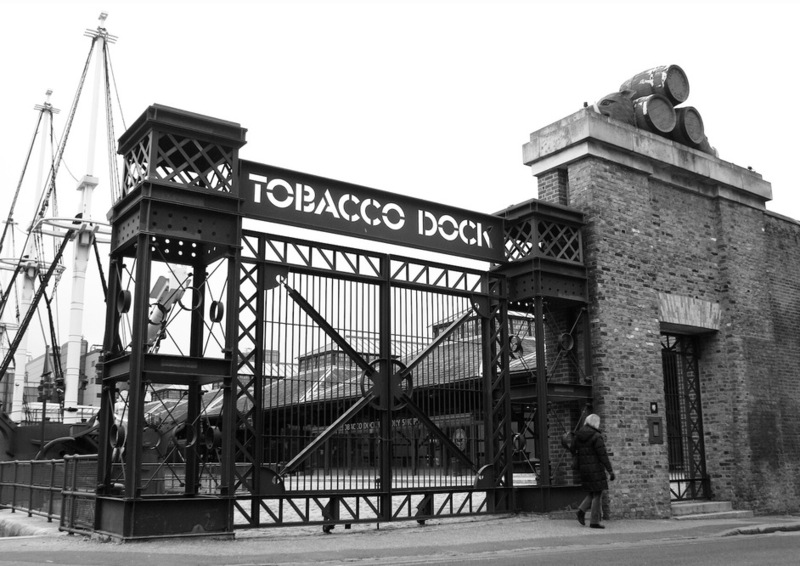 Past events that have taken place at Tobacco Dock include Meatopia, Parkour Ride, the London Tattoo Convention and Wired 2013, as well as private parties, corporate events and award ceremonies. Where to have your meeting, conference, exhibition, private dining or training course near Tobacco Dock. What are the best dining options near Tobacco Dock London? Tobacco Dock gyms, sporting activities, health & beauty and fitness. The best pubs near London Tobacco Dock. Tobacco Dock clubs, bars, cabaret nights, casinos and interesting nightlife. From cheap budget accommodation to luxury 5 star hotels see our deals for Tobacco Dock hotels, including Holiday Inn London - Whitechapel from 94% off.